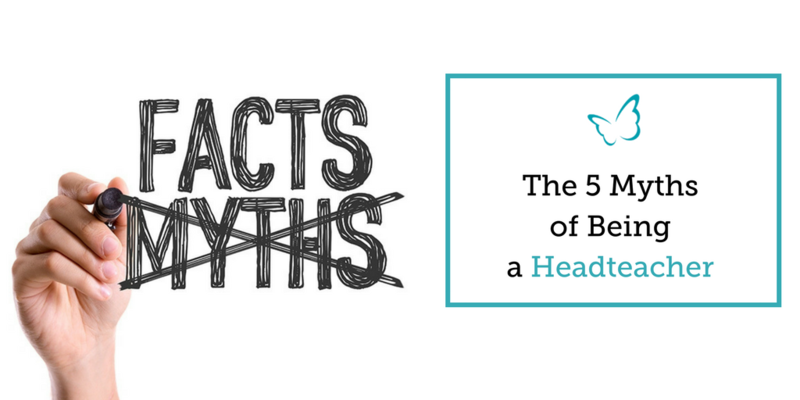 Being a Head is one of those roles about which many myths abound. These myths arise primarily because we have all been to school. We have all seen Head teachers and education is rarely out of the news. As a result, a common narrative has been created about school life which is rarely questioned and many assume to be true. Yet there are elements of this narrative that are not necessarily healthy, particularly in relation to the role of the head teacher. Which to a certain degree has been de-humanised by some of the prevailing myths about the profession. If only more people knew the truth, they’d understand what else it is that Heads do to keep their schools running, to keep others happy and to ensure that above all else teaching and learning takes place in an environment in which all children can thrive. It is impossible for any one person to know everything! Yet, for some strange reason the title of Head teacher also seems to be synonymous for some, with the word ‘guru’. People expect that because you are the Head, you have the answers for everything; from how to unblock the toilets in the boy’s loos, to how to continue to raise standards and attract more pupils to your school, when your school budget’s in deficit and pupil numbers are falling. Heads don’t know everything and it’s OK for them to admit that they don’t. What Heads need are more spaces where it’s Ok for them to admit that they don’t know and find support from others. Support that will help them to find solutions that work for them and their own unique contexts. A point has to be reached where commitment and activity can be separated. Constant activity simply sends the body into overdrive, and with it a reduction of the mental and emotional faculties that a leader needs to be able to deliver effectively on his or her commitments. Being busy does not equate to being effective. Quite simply, more needs to be done to help Heads develop a range of reflective practices that will enable them to ‘do’ less and ‘be’ more. 3. Heads spend so much time in their office, they can’t possibly be stressed! If only they knew! If only teachers, support staff and others knew what went on ‘behind closed doors’, they’d never again doubt the challenges of a Head’s role and the insurmountable workload! The tyranny of emails, the endless directives from the DfE, the governor’s reports, the chairing and convening of meetings, the scrutiny of data, the complaints from disgruntled members of staff and parents and the urgent CP cases. The psychological and emotional adjustments that need to be made when individuals are appointed to the Head teacher role are often overlooked. An assumption is made by many that because individuals have reached the top they no-longer need the level of personal support that they may have needed on the way up. Nothing can be further from the truth. No matter how well concealed it might be, every Head teachers’ journey begins at the point of unconscious incompetence, it is only with time, patience, understanding and an environment that facilitates personal growth that he or she can reach the point of unconscious competence. This is perhaps the greatest myths of all. Head teachers are human, the same as you and I. Yes, they are confident. Yes, they exhibit high levels of self-belief and they have to. Followers need to believe in their leaders, so they in turn can believe in themselves. Yet, we mustn’t forget that for every public performance that a Head teacher gives, he or she has to deal with their own inner word of thoughts, feeling and emotions. Ask any Head and they will tell you that they have had their fair share of sleepless nights brought about by the challenges of the role and associated feelings of fear and anxiety. Just because Heads don’t exhibit these feelings on the surface, it does not mean they don’t exist. They do. And the sooner the profession starts to recognise this, in the type of support that is offered to Heads, the better. These myths need to be busted as working as a coach with school leaders I’ve witnessed first-hand the emotional cost for school leaders when their emotional needs are not properly met; anxiety, self-doubt, poor decision making and a diminished sense of personal and professional fulfilment. This can’t continue. Active steps must be taken. Our profession needs to change and ensure that our School Leaders are properly supported; strategically, operationally and emotionally to ensure they not only survive, but also thrive in their attempts to deliver the best outcomes for our children. Meanwhile, for their part, our leaders must be supported to take care of themselves! One of the key elements of this is learning to ask for help, and realising that this is an act of courage, as much as it is an essential act of kindness and compassion towards oneself. As whatever our goals, whatever our ambitions, we need help to fulfil them. So that when the going gets tough, as it always does, we don’t fall down and remain on the ground, but are supported, so that we can get back up again and, with renewed focus and energy, carry on towards our dream. 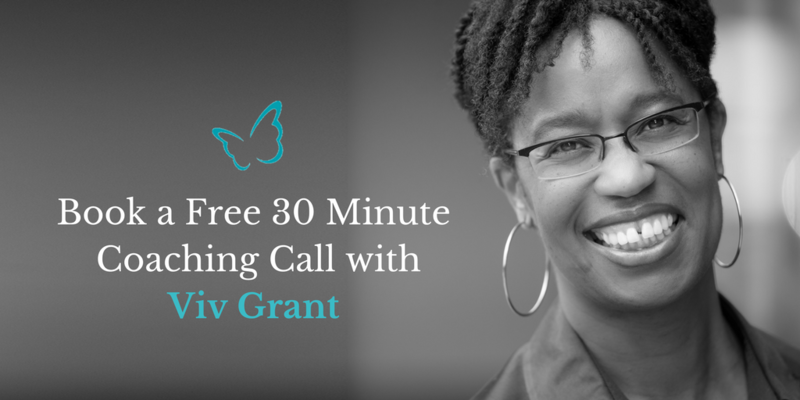 So if you want to take charge of your well-being and be supported to best meet the needs of those in your care, I am now offering free “Coaching for The Soul” calls for school leaders to enable you to do just this.